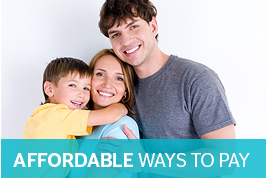 Our work consists of treating a whole range of different conditions such as tooth crowding, protruding teeth and gaps between teeth. 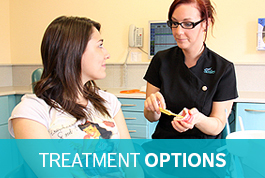 Orthodontic treatment carried out in conjunction with restorative dentistry can provide a significantly improved overall result. 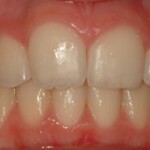 Teeth can be uprighted prior to implant and bridge placement and gaps can be closed or opened to achieve the best aesthetic and functional result. 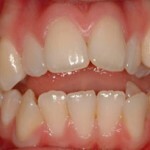 This patient had a very crowded and narrow upper arch and was treated with fixed braces on both arches. 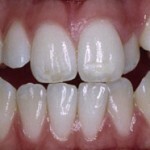 No extraction of teeth was required. 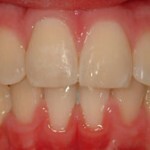 Here the patient had moderate crowding in the upper and lower arches with a large gap between top and bottom front teeth; clinically referred to as an anterior open bite. 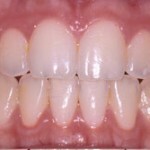 A fixed brace was fitted to both upper and lower arches, teeth were extracted in this case. 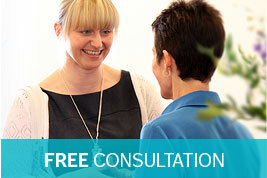 Here the patient had mild to moderate upper and lower crowding. 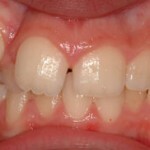 A fixed brace was fitted to both arches, teeth were extracted. 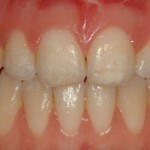 Here the patient had severe upper and lower crowding. 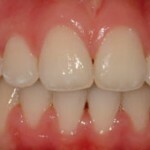 A fixed brace was fitted to both arches, teeth were extracted. 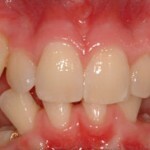 In this case the patient had severe upper and lower crowding with an increased overbite. 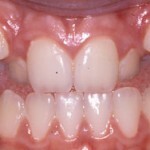 A fixed brace was fitted to both upper and lower arches; teeth had to be extracted.